Au Noir Shirts Van Gogh Orange Multi comes in beautiful orange shade to add colorful boost to your lifestyle. 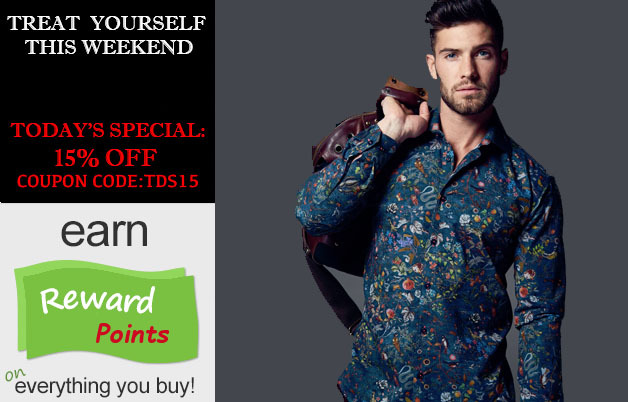 This shirt is maintained in floral pattern in multi colors where orange stands out to give your personality cool and fun-loving vibes. It is further decorated with matching orange buttons, orange piping and two different pattern fabrics in contrasting color on the interior collar, inner placket and reversible cuffs. 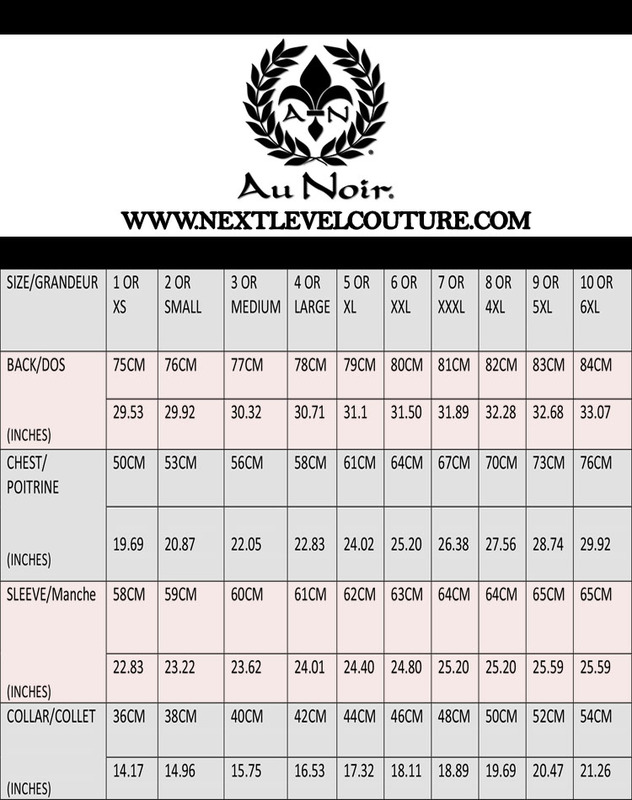 In addition, the Au Noir signature on the inner placket will definitely make your personality bold and magnificent. Au Noir Shirts Van Gogh Orange Multi is made from best quality fabric available for lasting quality and great comfort. This shirt has slim fit style and it comes in various size range to let you choose your desired size. Select your perfect fit and place your order today to bring colorful charm to your wardrobe.